I met J. C. Andrijeski on Facebook and was fascinated by her cover designs. The color and the eye grabbed my attention. And since she designs her own cover, it is uniquely hers and does not resemble ones done by any other artist. 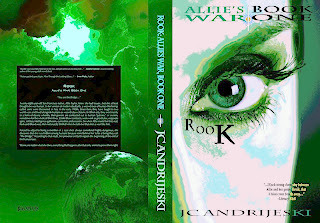 J. C. shares with us her thinking process in branding and reflecting the cross-genre nature of her "Allie's War" series. J. C.: I'm pretty unusual among a lot of writers, I think, in that I often design my own book covers. I've hired artists as well, here and there, but for a number of reasons, I decided to do a lot of them myself, at least when I can. For one thing, it's really fun. As a writer, my work is pretty danged non-visual, and I'm a very visual person who likes visual art a great deal, so it's a blast for me. It's also nice to do something different that's still creative. Strangely enough, it also feels more inclusive and 'social' to me. There's a reclusive quality to writing that stems partly from the fact that it's difficult to show anyone a work in progress and get immediate feedback. I've had a lot of visual artist friends over the years who could spend a few hours working on a project only to show me their current 'baby' and get my immediate reaction. Same with musician friends, who would write a new song and play it for me at once to see what I thought. This is tricky to do as a writer without having to ask for a time commitment from the person in question. In any case, it's definitely not immediate. Well, unless you make the person read it while you're in the room and hover over them. (poor husbands/boyfriends and wives/girlfriends of writers everywhere...I sympathize with you! ), which is pretty much uncomfortable for everyone concerned. 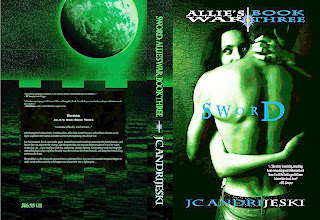 Another reason I ended up dabbling in cover design was the difficulty of branding one of the series' I write, the Allie's War series, due to it's funky, cross-genre nature that made it difficult to market. I ended up redoing those myself partly as a result of the process of discovering my own brand, meaning as a writer. Some of this has to do with branding, which was already difficult for me with these books, and the primary reason I was told they were 'unsellable' by editors I spoke to at traditional houses in New York who liked them. As an odd mix-mash of genres (urban fantasy, science fiction, alternate history, romance, adventure), the books were difficult to market solidly in any one genre, so I generally got advice to change them to make them fit easier. One of the wonderful things about indie publishing is that I didn't have to do that. 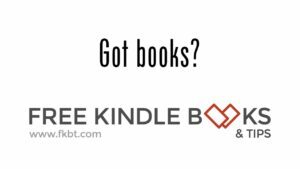 One of the difficulties of indie publishing is that I was now faced with the same challenge that the publisher complained about with the books...trying to brand them in such a way that they'd find their audience. The artist I'd initially hired to work on the Allie's War series covers, Amelia Craigen (www.ameliac.com) is an amazing commercial designer and artist. She came up with a very cool brand for the books that really matched the science fiction elements of the stories in a lot of ways, as well as some of the more gritty, political elements. But unfortunately, her covers were also almost entirely missing probably the biggest market for the novels, which was the romance and urban fantasy crowd. So after some hemming and hawing and testing with various readers, I decided I needed to go back to the drawing board. At the time this really frustrated me, but it ended up being a really excellent exercise for me, because it forced me to dig into learning about genre branding and the different kinds of art and marketing that people associate with different kinds of books. Now I believe it's really absolutely critical to do this, even if you're a huge fan of the genre in question...even if you don't plan to design your own covers. It doesn't mean you have to take a bunch of design classes, either (although these would be extremely helpful, of course!). Just pull a whole lot of covers of successful books from that particular genre, line them up, and check them out for common themes and elements. While I had decided to primarily target the urban fantasy/ romance market, I didn't want to brand them exactly the same as the majority of other books in that genre...just with enough similar elements that readers would know it might be 'their kind of book.' 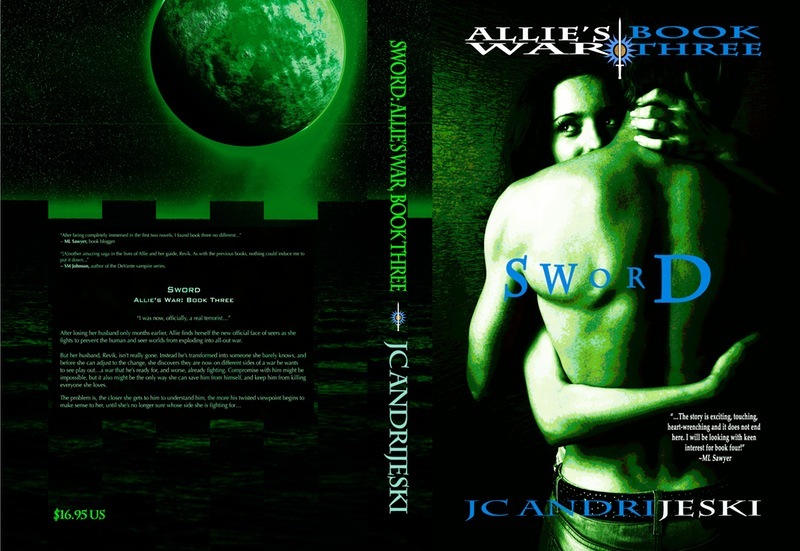 It quickly became apparent that the lack of people on the cover simply wouldn't work for romance of any kind...and the color scheme I'd been using was all wrong for both paranormal romance AND urban fantasy. The first thing I noticed in my research was the use of a lot of rich, 'magical' colors in the covers of these books: dark vibrant purples, blues, pale greens, blacks, whites, dark reds. These were the colors of the curtains you might find hanging in the windows of an old castle, or the early night sky, or the sky at the middle of the night with a full moon. I also saw people...a lot of people. Some of these were abstract, but the themes were similar. In the more romance-type books, there was often a couple embracing. 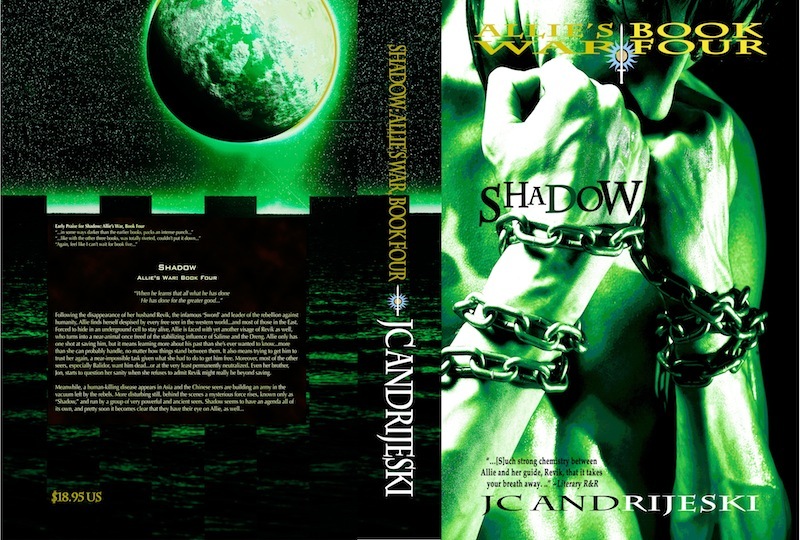 In urban fantasy, usually the hero or heroine took up most of the front cover, with some element of magic happening around them, or a symbol specific to the genre (e.g., moons for werewolves, lonely lanes and/or blood for vampires). Leather clothes were common...as were sultry, tough expressions. 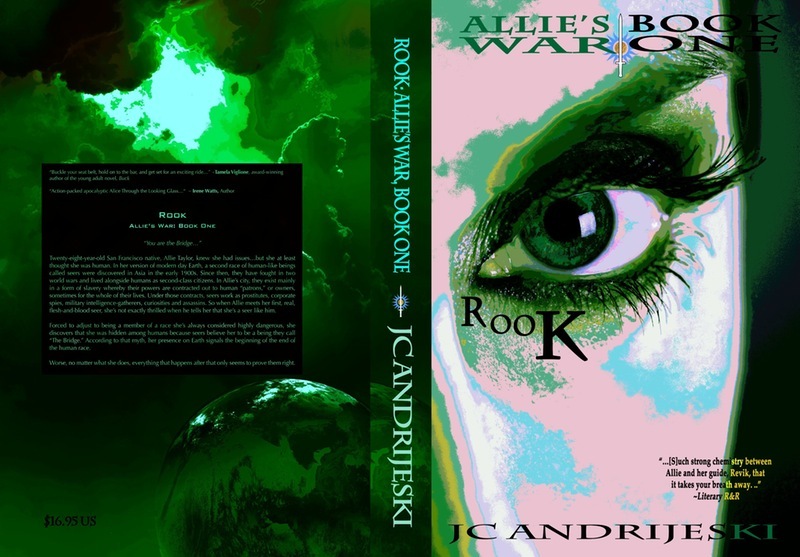 I decided to take the same basic concepts, but brand my own spin to them, since the Allie's War books didn't fit the exact vibe of a lot of these books, due to the crossover elements. When I made the first cover that prominent eye, and picked a more posturized and polarized green and white theme, I felt like I was finally onto something that might work. It was a 'look' that I felt matched the books, but still kept enough of the genre tropes for it to stand out to those readers. It also conveyed a kind of otherworldly 'vibe' that I thought would work for the series as a whole. After soliciting feedback on this concept and a few others I'd been kicking around, I decided to test it out. At the time, I had the first three books in the series out, so I created two more covers that matched the brand of the first, at least in terms of the color scheme and the basic design. I added more plot elements, too, and emphasized the romance side of things a bit more in books two and three. So now the real test. What do you think? Do they work, in terms of both 'fitting in' and 'standing apart'? What kind of books would you think these were, just by looking at the covers? Excellent post, and I love the covers. I'm an old fan of AW series, but I still clearly remember that those greenish, unusual covers were the first to grab my attention. Great blog post. I enjoyed reading it, Thanks! I very much enjoyed the post. It put to words some of the concepts that I had been applying to my own work intuitively, while bringing to light some issues surrounding expression of genre that I hadn't considered. I like all four of the covers, but one and four particularly stand out to me. Perhaps it's because the visual concepts of those scenes present themselves more easily from first glance, but those two particularly stand out to me. Excellent covers, and excellent read. Hey thanks so much, Michael and Jason! Funnily enough, this topic came up on a writer's list I'm on in just the last few days, too. The gist that we've been talking about there is, whether the cover needs to accurately depict some key element of the story (or title?) or if it's more about just intriguing the reader and getting them to pick it up. What you were saying Jason seems to support the latter more (meaning that it's more about a strong visual image to capture your eye). Which I kind of believe too, after talking to a lot of readers. So much to learn in this area, really. JC is so talented. I'd say the cover's purpose is to get the second look. And your covers have done that.